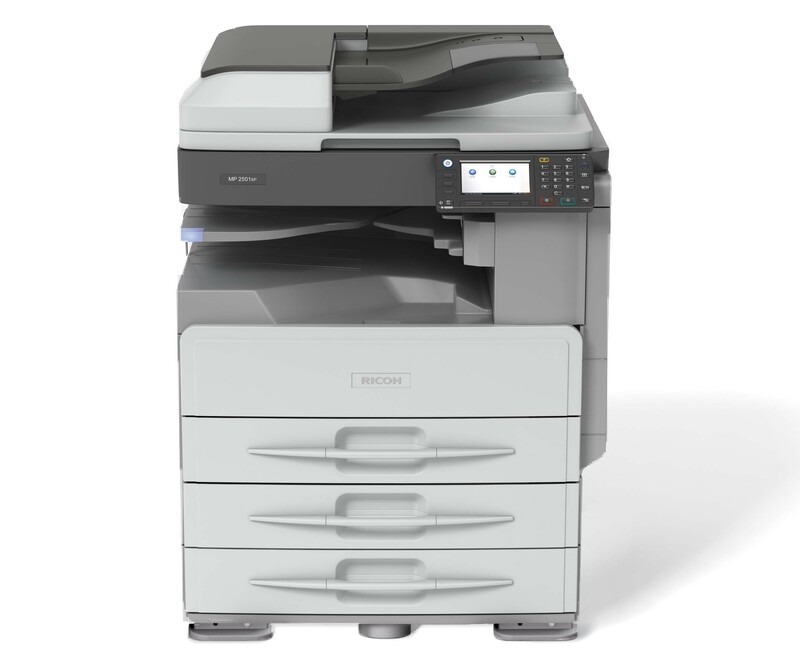 are Black and White A3 Multifunctional Printers made to capture your needs by promoting seamless solutions with advanced features, environmental specifications and an enhanced controller. Short warm up time and fast speed to increase the office productivity. Wide media handling capabilities to serve you with all needed options. Small footprint to fit even in small office spaces and a Smart Operation Panel to improve the company’s workflow. You can have this all for a very affordable price!